First printed to coincide with the BORDERLANDS II exhibition in 2013. Mindaugas Azusilis born in 1987 in Vilnius, Lithuania. 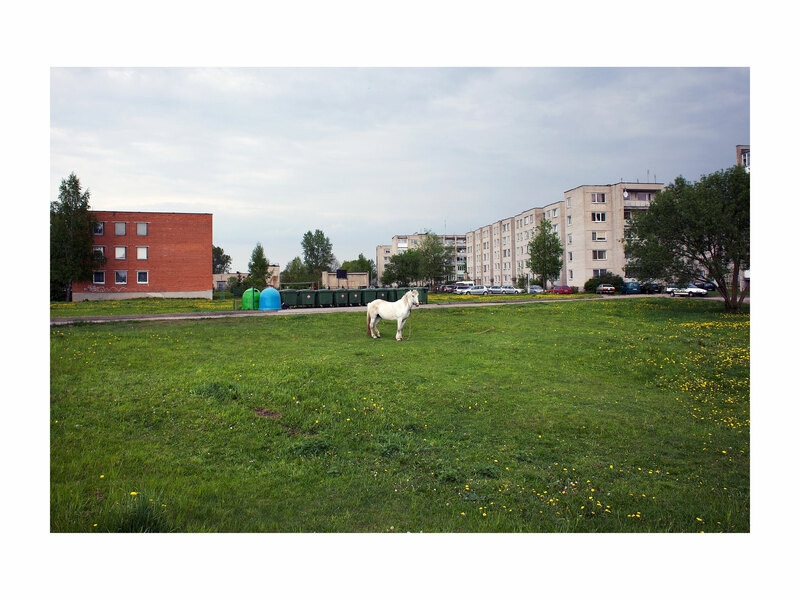 2013 marked 20 years since Street Level staged the first major exhibition of Baltic photography in Britain, which included work from Latvia, Estonia and Lithuania. BORDERLANDS II focused on photography from Lithuania, including significant work from the 1980s and 1990s. A critical component was the inclusion of some work by little known artists groups which expressed a postmodern view of the world and a shift from traditionalist to conceptual approaches – the Carnavora group, and the mysterious and untypical Doooooris.